Posted on April 21, 2013	by J.
I found myself thinking of my great great grandmother on my walk home today. I don’t know anything about her other than she was Cherokee, born in Georgia and “moved” to Oklahoma. So it’s a foregone conclusion reasonable assumption that she was on Nu na da ul tsun yi (lit. The place where they cried): the Trail of Tears. I feel so honored to be a part of her bloodline. 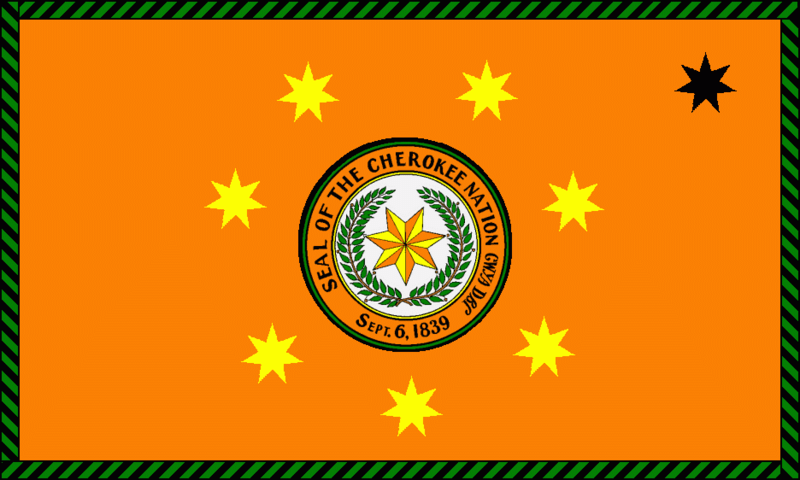 It’s why I will always claim my Cherokee heritage. Because they tried to kill us and we didn’t die.